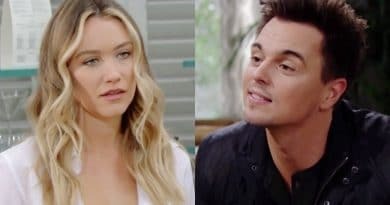 ‘Bold and the Beautiful’ Spoilers: Wyatt and Sally Start a New Fashion House Together? 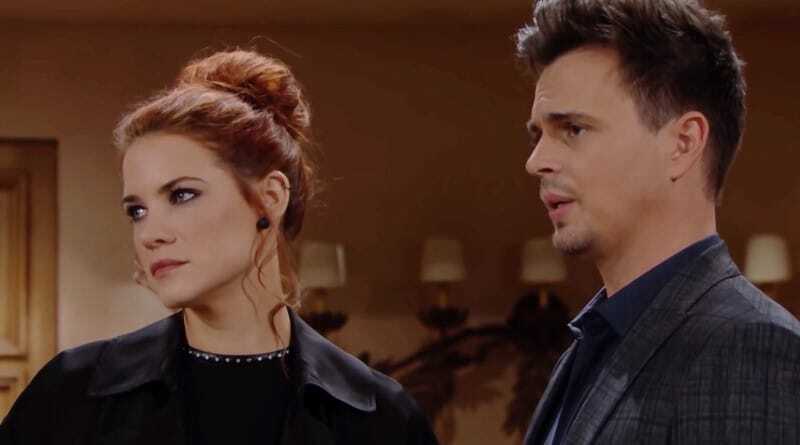 Bold and the Beautiful spoilers reveal that Wyatt Spencer (Darin Brooks) and Sally Spectra (Courtney Hope) may start a new fashion house together. Talented Sally wanted to start her own fashion design house for a while now. Wyatt could be the one to help her dream come true, as he has some great business experience now. Could this couple become business partners? Although both are doing well at Forrester Creations, that doesn’t mean they might not branch out. 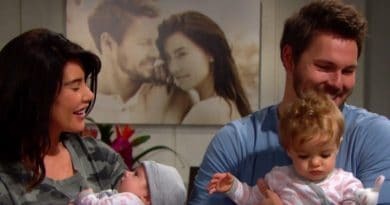 Bold and the Beautiful Spoilers: Wyatt Spencer and Sally Spectra – Start Their Own Fashion House? 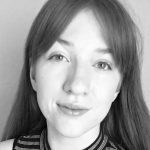 Sally has been having great success at Forrester, but it might not be enough for the flourishing designer. She obviously likes her job, even though it was a bit rough in the beginning because of her past with FC. However, now that she has some more success in her career, it just might be the time for her to take a leap. Wyatt, on the other hand, has inherited Bill Spencer’s (Don Diamont) sense of business. So, he might feel it’s time for him to also make a giant career move to better himself. Bold and the Beautiful spoilers reveal that Sally begins thinking about creating a fashion empire. She’s always wanted to, and with Wyatt Spencer by her side, the two could accomplish anything. Plus, it doesn’t hurt that they may be one of the most stable couples on B&B at the moment! When Sally Spectra returned, it didn’t take long before sparks flew with Wyatt. She left her former love Thomas Forrester (Pierson Fode) and came back to LA single. Wyatt and Katie Logan (Heather Tom) called it quits on their romance, freeing him for a new relationship. Once the two got together, they stuck. Now, they could be considered the most stable and loving relationship on Bold and the Beautiful. They don’t get a ton of screen time now, possibly because they don’t have a ton of conflict. However, that may all change if they decide to go into business together. As their romance thrives, they could feel comfortable and safe enough in their relationship to take that business step with each other. Of course, this decision could fail — and could create the drama that the relationship lacks. At the moment, the duo isn’t focusing on creating a new rival fashion house. The only thing they are focusing on their friends Hope Logan (Annika Noelle) and Liam Spencer (Scott Clifton). After losing their baby during childbirth, Hope and Logan are trying to find a way to come to terms with all that has happened. Wyatt and Sally just want to be the best friends they can on Bold and Beautiful. Recent spoilers revealed that the two head over to see their friends, hoping to show support. In fact, Sally may even give Hope a gift that brings the two women closer together. While Sally and Wyatt may not be thinking about setting up their own business at the moment, as they are too busy trying to be supportive to Liam and Hope, they could begin to plan together quite soon. A new fashion house would definitely start some competition. But do Sally Spectra and Wyatt Spencer have what it takes to take this giant leap? ← ‘Project Runway’ Winning Designers Seasons 9-12: End Of Michael Kors Era – Where Are They Now?